Christmas time is truly a majestic time no matter where you are, but one photographer wanted to share his experience in the city that he loves. Using a radio-controlled quadcopter along with a GoPro camera, Beto Lopez navigated through the City by the Bay on Christmas Eve to capture what San Francisco looks like. 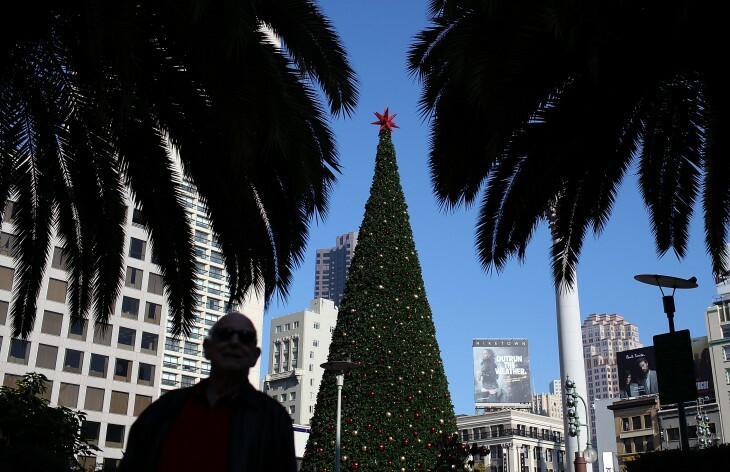 The 5 minute and 17 second video takes viewers along sights like the Ferry Building, the Palace of Fine Arts, the Exploratorium, Coit Tower, Pier 39 near Fisherman’s Wharf, and finally to the famous Tom and Jerry house to view its Christmas decorations.